Another hair of the week post for you guys! 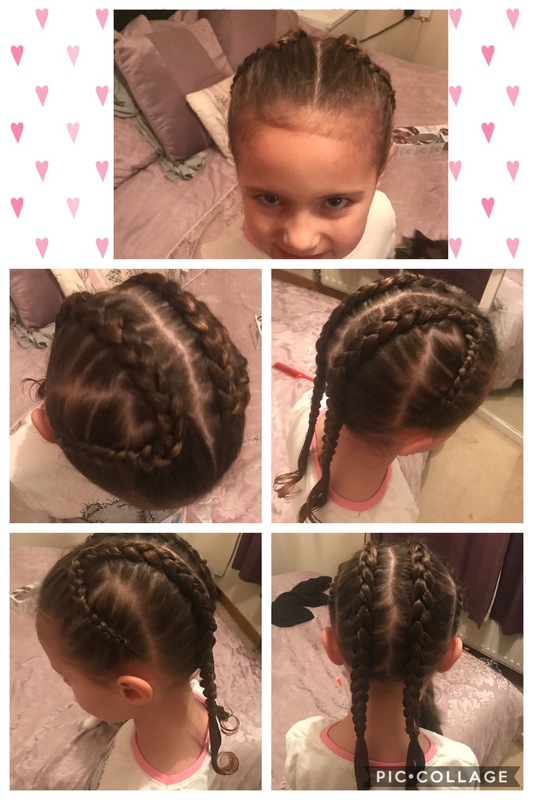 This week Millie’s gone into school in Dutch braids but with a little twist. A lot of her hairstyles now she sleeps in so that I have time in the evening to sit and do her hair fresh from the shower and then in the morning I’m not rushing any more than we need to! As you can probably guess braids are my favourite and definitely my “go to” style. If I do them tight enough and use some gel or hairspray they usually stay in very well for the next day, but I am partial to the cool and clever style, que my next one…. I’m obsessing over the “corset braids” at the moment. This is not a quick 5 minute school hair style but if you’ve got time in the morning, or like me can do it the night before Give it a go! Millie often asks me now if we have time to use the ribbon so I think it’s one of her faves too! 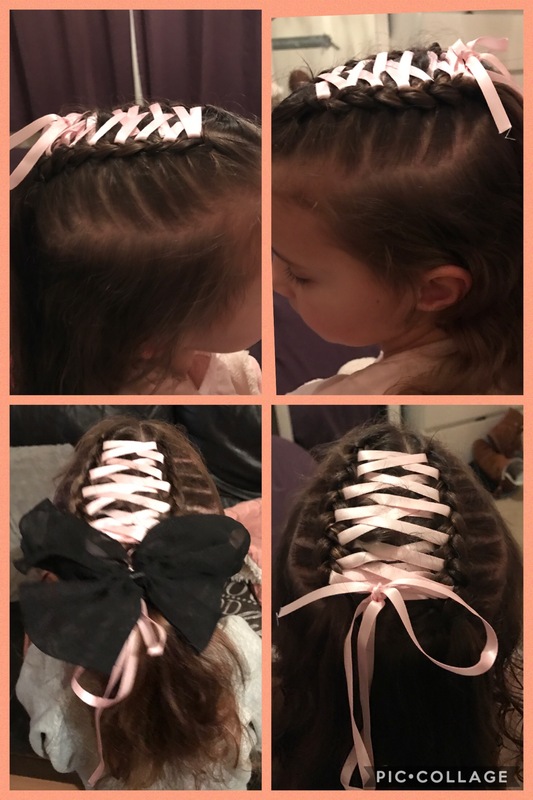 🎀🎀 I have explained in a bit more detail how to achieve a corset braid here 👉🏼 Thank god it’s Friday hair. Previous New year new business! Next Corfe castle- Feb half term!